Troy Carter meets with Tommy Campbell of Unite union in Aberdeen. 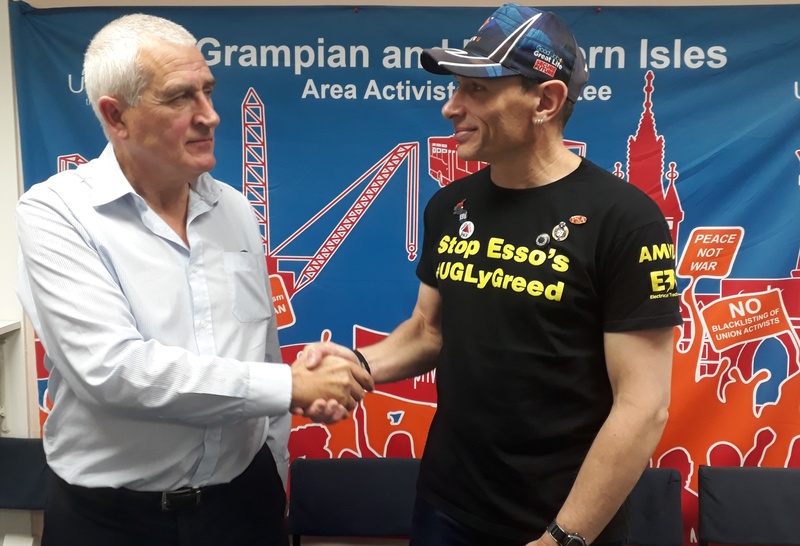 An Australian trade unionist and safety representative currently locked in a David vs. Goliath battle with an oil giant has warned that his country is “on the cusp” of a disaster similar to Piper Alpha. Troy Carter, union delegate for Australian Manufacturing Workers’ Union (AMWU), and 230 of his co-workers are currently embroiled in a 470 day protest with ExxonMobil over a cut to wages and annual leave. Mr Carter visited Aberdeen yesterday to meet city councillors and north-east union members and is due to lay a wreath at the Piper Alpha memorial in Hazelhead Park today. 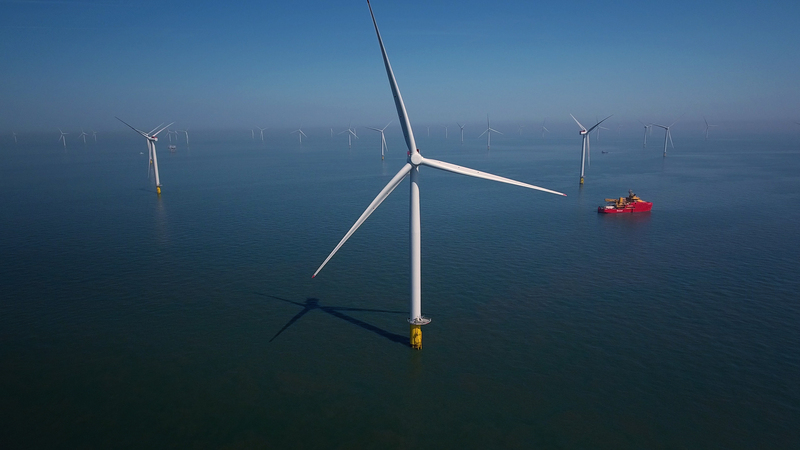 The safety rep claims that standards have dropped dramatically in the Australian offshore sector as oil firms look to cut corners and save costs, most notably through staff pay and asset repairs. Mr Carter said: “They’re jeopardising and putting people’s lives at risk. 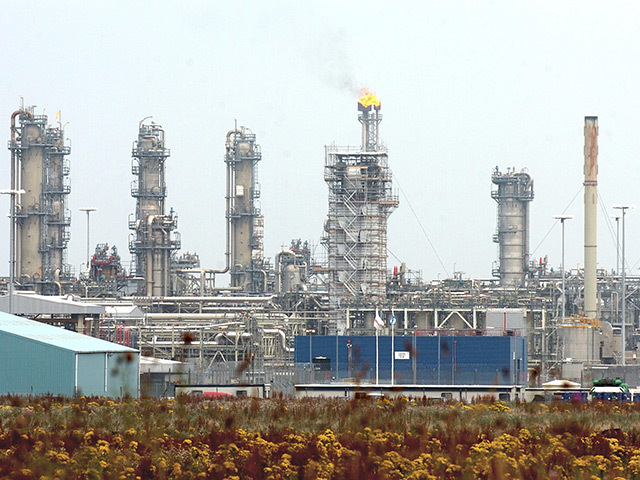 We had Piper Alpha, which was 30 years ago, and we’re headed down that same path. These facilities had a 40 years lifespan, we’ve gone over the 40 years now and some of the wall thicknesses on those pipes are paper thin. Mr Carter claims his treatment by Exxon at its Gippsland site, regional Victoria, is an example of the firm “exploiting a loophole” in his country’s Fair Works Act. As a result, the union delegate has been locked in a near 500 day conflict with the firm. Mr Carter said that a lot of the current Australian health and safety regulations came about as a result of the Cullen Report which followed the Piper Alpha disaster, but that many are now being ignored. RMT regional organiser Jake Molloy said: “It’s being played out around the world, this geopolitics of oil.